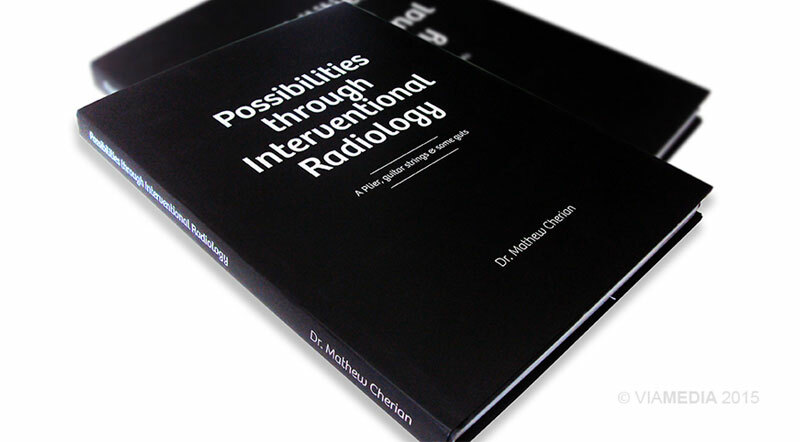 Possibilities through Interventional Radiology documents the journey and work of Dr Mathew Cherian and his department of Interventional Radiology at KMCH, India. The book is about one man's journey, his beginnings, journey of 20 years, 100 cases, testimonials and words from the fraternity. Technical compilations are often monotonous and boring. A departure from a typical medical case presentation to a more engaging one needed a storyline that is interesting and naturally immerses the reader. 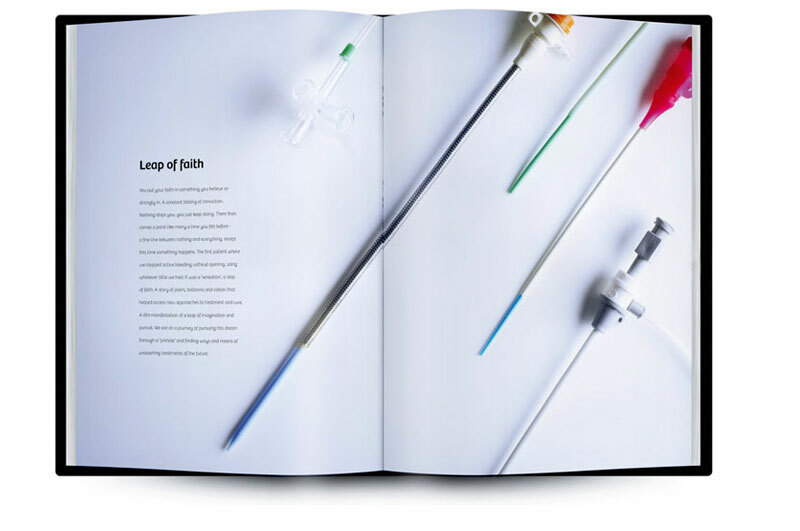 The book opens with a creative introduction ‘Pliers, Guitar Strings and some Guts’ – the story of Charles Dotter the father of IR. 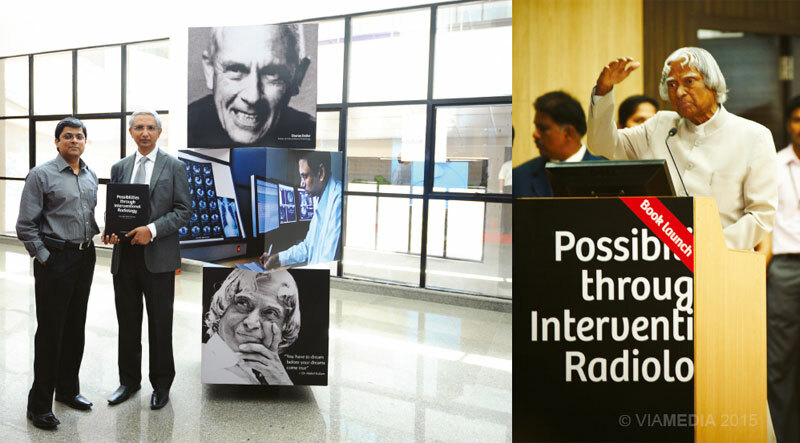 We brought in the story of Dr. Mathew Cherian and captured it in ‘Journey through a pin-hole’ which illustrates his various milestones in his years of practice. 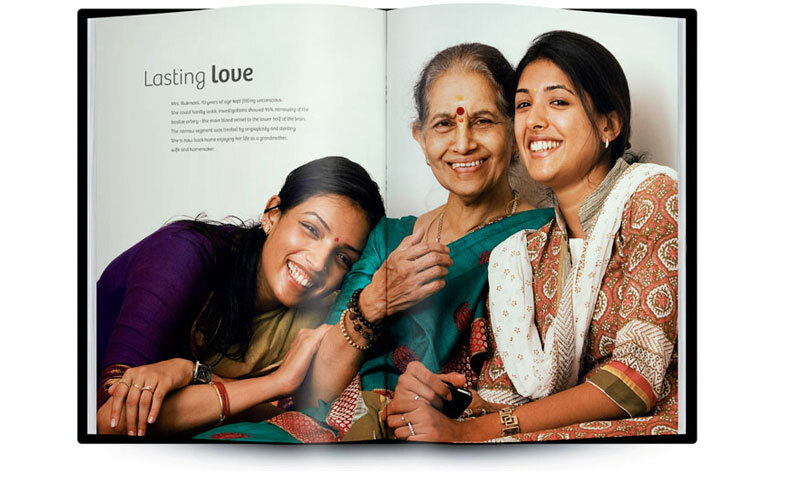 This is supported by touching patient stories and testimonials. 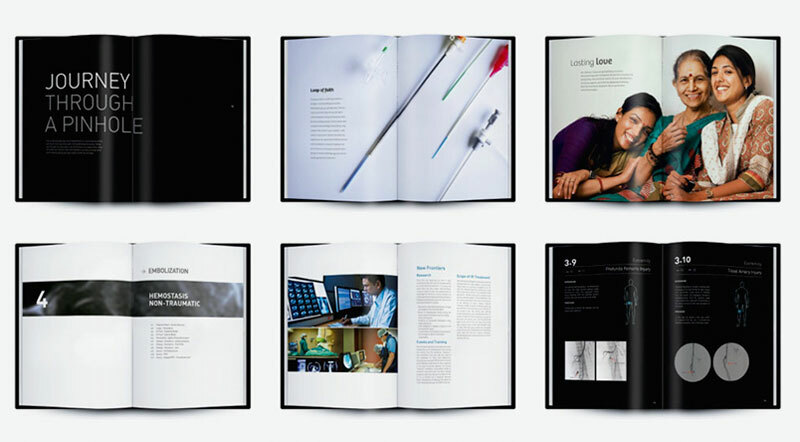 Simplifying technical case sheets was the most challenging phase of the project. 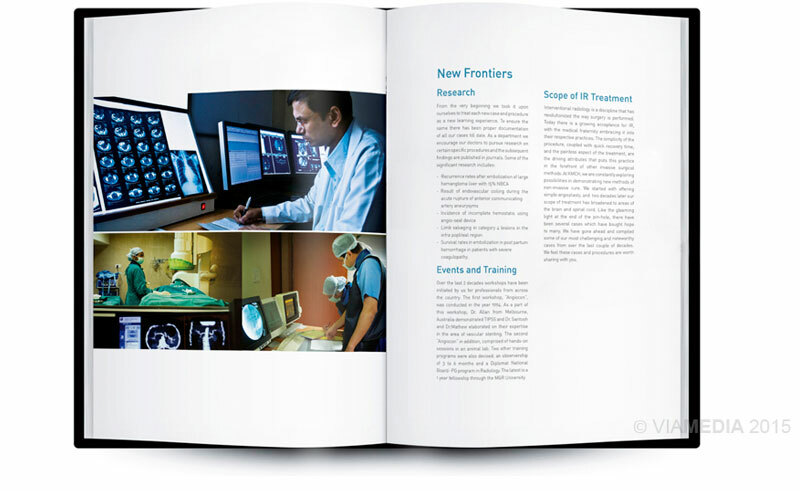 The strategy was to keep the content minimal with a simple definition, background, procedure and a discussion on the case. 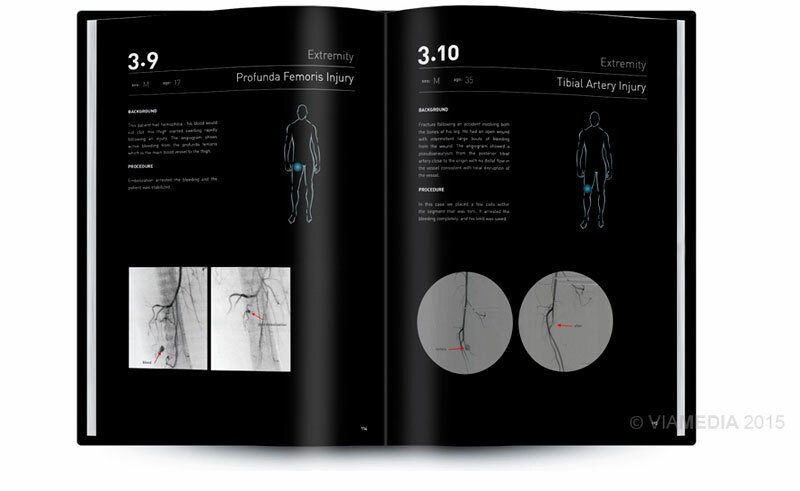 The case sheet has a black box styling, native to radiology along with illustrations scan and x-ray images. 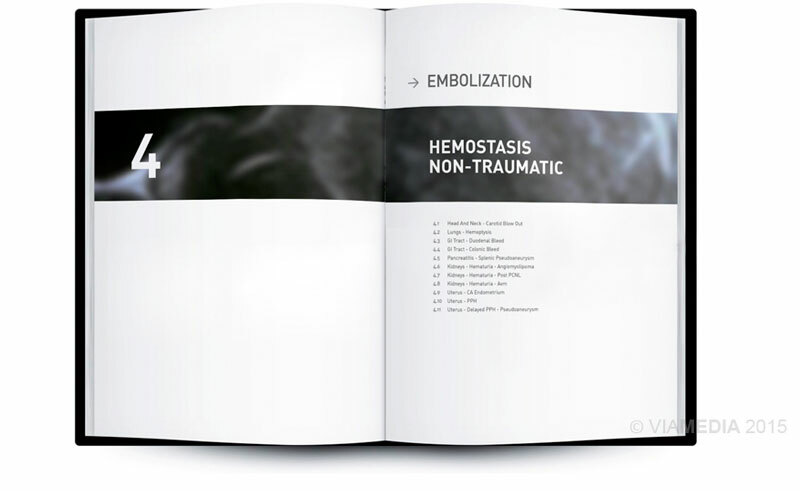 The book was a 250 page compilation in all; it created an impact among the medical fraternity both who practice IR and other medical disciplines. It was also welcomed by the academia and was placed in university libraries across the world. 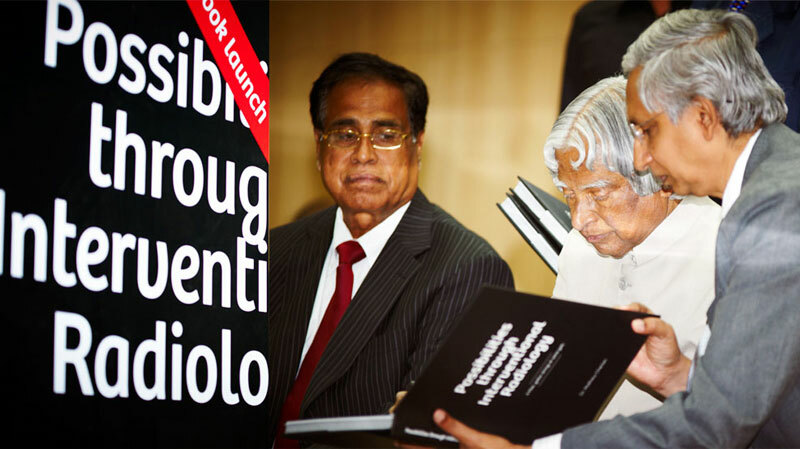 The book was launched by Dr. APJ Abdul Kalam, Former President of India.